Girl group '4 Tunes' were the first act to perform. 4. 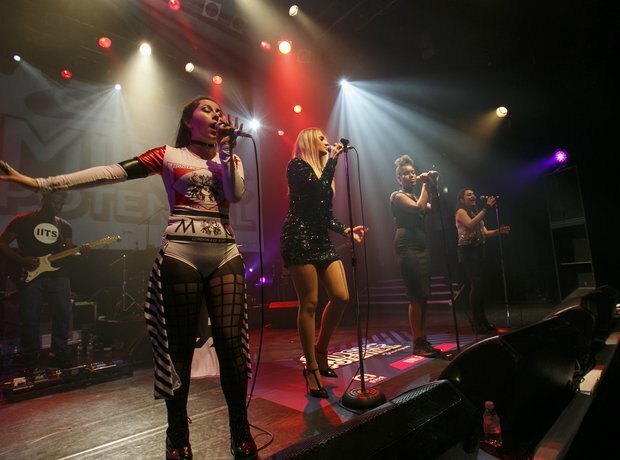 Girl group '4 Tunes' were the first act to perform.